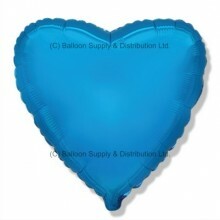 18" Blue Heart Balloon. 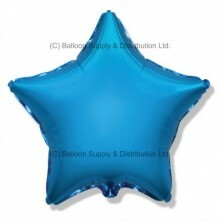 For filling with Helium (balloon gas), or may be ai..
18" Blue Star Balloon. 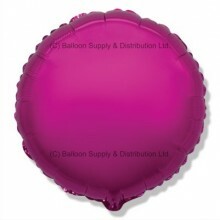 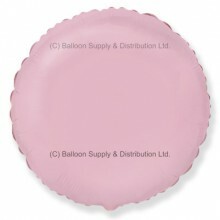 For filling with Helium (balloon gas), or may be air..
18" Dark Pink (FM Purple) Round Balloon. 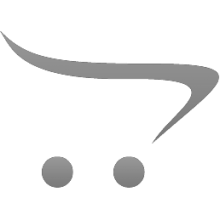 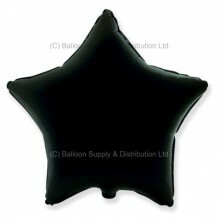 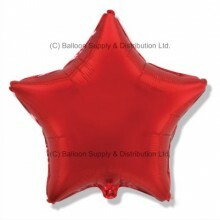 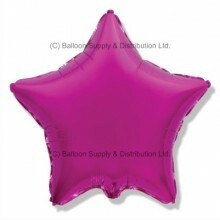 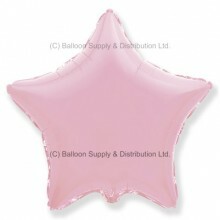 For filling with Helium (balloon g..
18" Dark Pink (FM Purple) Star Balloon. 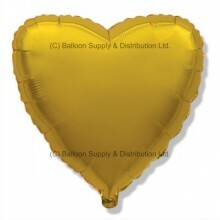 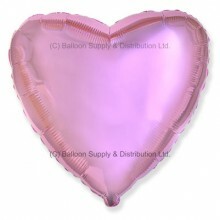 For filling with Helium (balloon ga..
18" Gold Heart Balloon. For filling with Helium (balloon gas), or may be ai..
18" Gold Round Balloon. 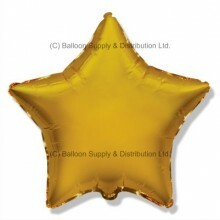 For filling with Helium (balloon gas), or may be ai..
18" Gold Star Balloon. 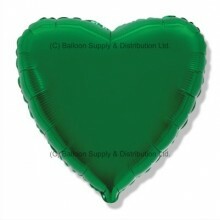 For filling with Helium (balloon gas), or may be air..
18" Green Heart Balloon. For filling with Helium (balloon gas), or may be a..
18" Green Round Balloon. 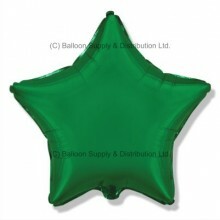 For filling with Helium (balloon gas), or may be a..
18" Green Star Balloon. 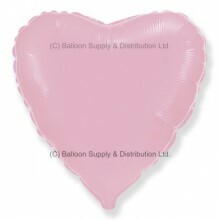 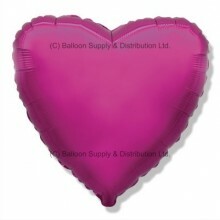 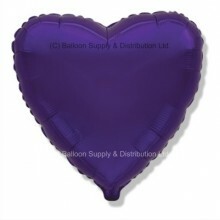 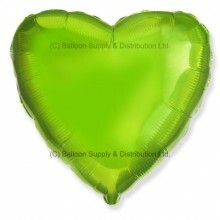 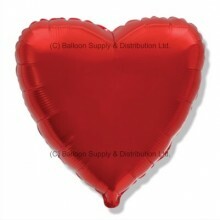 For filling with Helium (balloon gas), or may be ai..
18" Lime Green Heart Balloon. 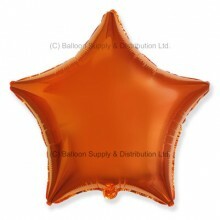 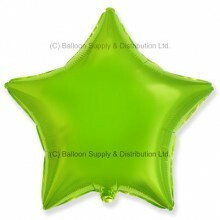 For filling with Helium (balloon gas), or may..
18" Lime Green Star Balloon. For filling with Helium (balloon gas), or may ..
18" Metallic Orange Heart Balloon. 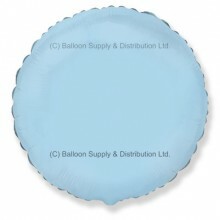 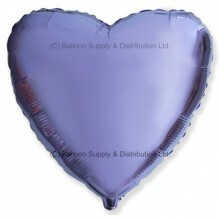 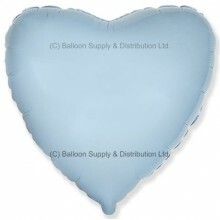 For filling with Helium (balloon gas), o..
18" Metallic Turquoise Heart Balloon. 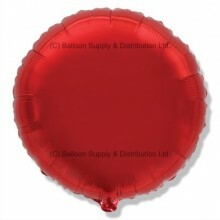 For filling with Helium (balloon..